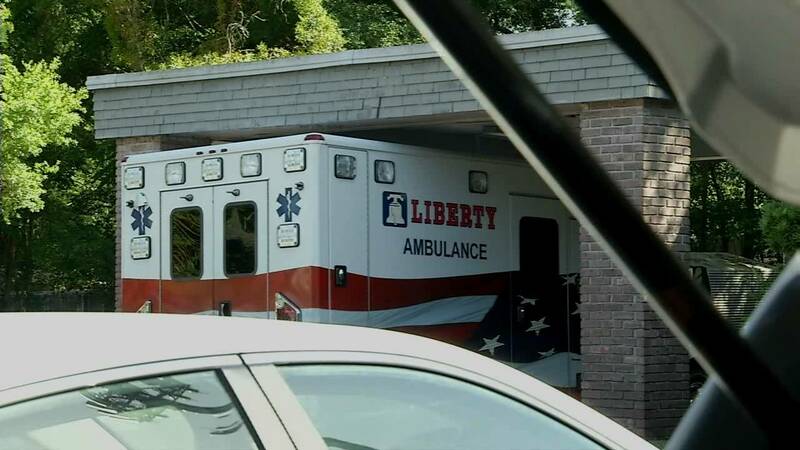 JACKSONVILLE, Fla. - Liberty Ambulance, a Jacksonville-based ambulance provider, has agreed to pay $1.2 million to settle allegations that the company overcharged the federal government for ambulance services, the U.S. Department of Justice announced Tuesday. The settlement caps a federal investigation, spawned by a 2015 whistleblower lawsuit, into claims that Liberty knowingly upgraded claims for life support services from "basic" to "advanced" without cause and transported patients who didn't need it, so the company could bill the government more. 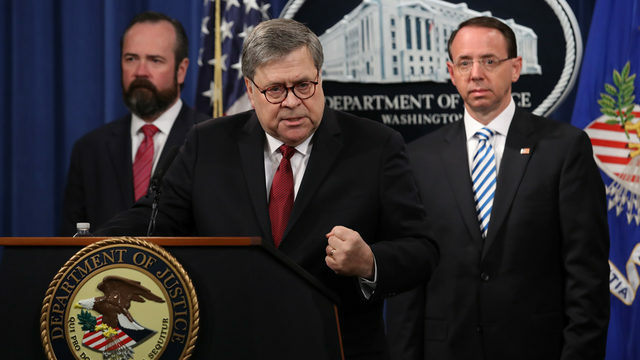 "The United States Attorney's Office is committed to taking the steps necessary to protect Medicare, TRICARE, and other federal healthcare programs from fraud and abuse," said U.S. Attorney Maria Chapa Lopez. "Whenever founded, our office will vigorously pursue these cases and recover taxpayers' money." Attempts on Tuesday to reach the company for comment on the settlement were unsuccessful. The U.S. Attorney's Office said Tuesday's settlement involved false claims provided to Medicare, TRICARE, Medicaid and the Federal Employees Health Benefits Program. Federal prosecutors noted the claims are allegations, saying the company has admitted no wrongdoing as part of the settlement. 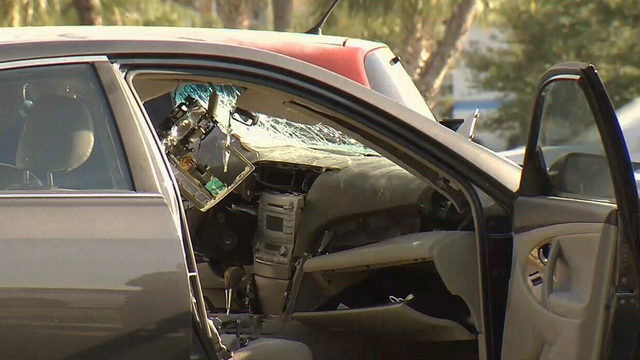 The case arose from what is called a qui tam lawsuit, commonly known as a whistleblower complaint, filed by former Liberty Ambulance employee Shawn Pelletier. Pelletier, who has reaped more than $1.2 million from other settlements, is set to collect $264,00 from the latest settlement.